We want you to be among the first to hear our news and hereby officially invite you to join us at our next Apollo Celebration Gala Event! Buzz Aldrin’s ShareSpace Foundation and Astronaut Scholarship Foundation have teamed up for a twelve-month celebration as we commemorate 50 years since the Apollo 11 moon landing. On July 21st, this annual, star-studded gala will kick-off that series of dedicated events. Expectations will be exceeded at this year’s affair featuring rare appearances, speeches, and on-stage conversations between some of the most notable astronauts from the era and space industry innovators. Gala guests will hear first-hand how astronauts prepared for their flights and overcame the many challenges for mankind to walk on the moon. As we celebrate this monumental time in history, both Foundations are increasing awareness of human space exploration on a global basis while raising funds for education and awarding scholarships. 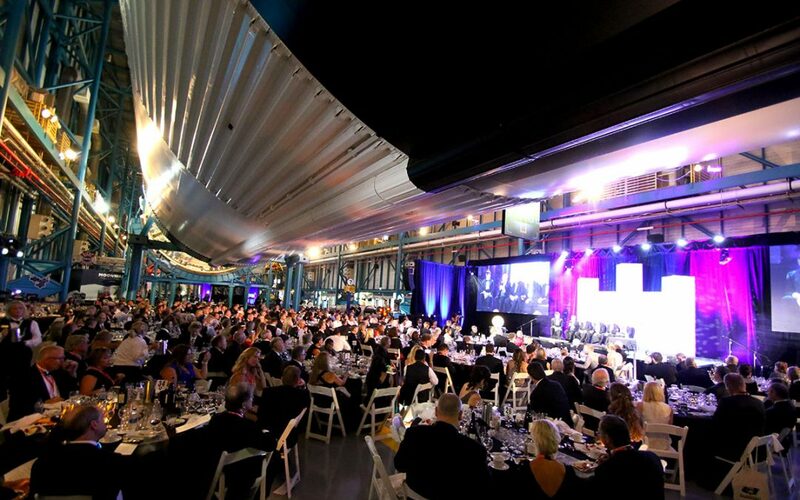 Keep your eyes on http://apollocelebrationgala.com for regular announcements on the astronaut line up and auction items that will only be available exclusively at this event – although some may be saved as a surprise! The ShareSpace Foundation works tirelessly to promote STEAM education to inspire the game-changers of the future. It collaborates with educators, donors and sponsors to provide schools, museums and education agencies with the informative and interactive Giant Mars Maps (25’ by 25’), robots, Buzz Aldrin’s award-winning Welcome to Mars book, and hands-on curriculum activities. SSF’s parent non-profit is the Buzz Aldrin Space Foundation. Driven by Buzz’s vision for permanent habitation on Mars, BASF develops tools, curricula and programs for children, students, researchers and professionals around the world to enable the extension of human habitation beyond the Earth to the Moon and Mars. This vertical pathway will bring together students and researchers of all levels to learn from each other’s vision for space, ultimately creating the first generation of Martians.